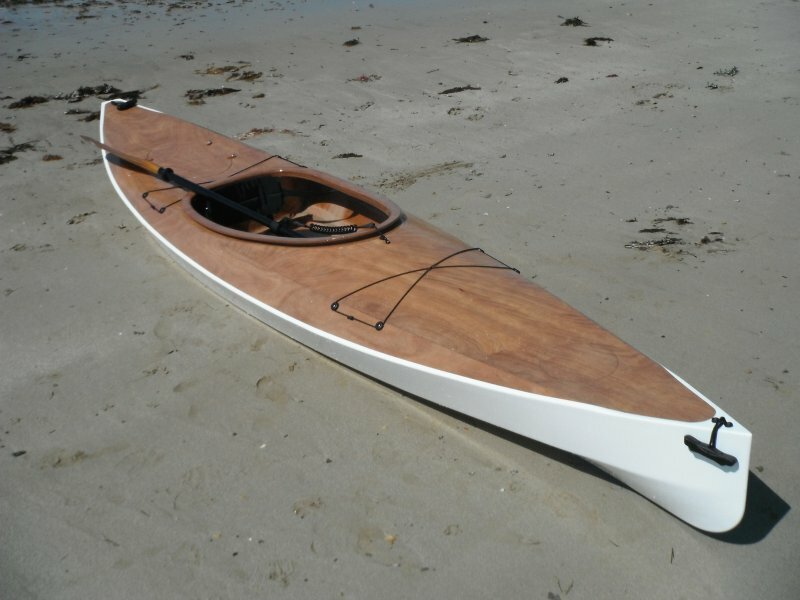 Paul Newman of Melbourne, Australia, just built a Wood Duck 12 Kayak from a Chesapeake Light Craft kit. He spent about 12 months on the stitch-and-glue plywood construction. 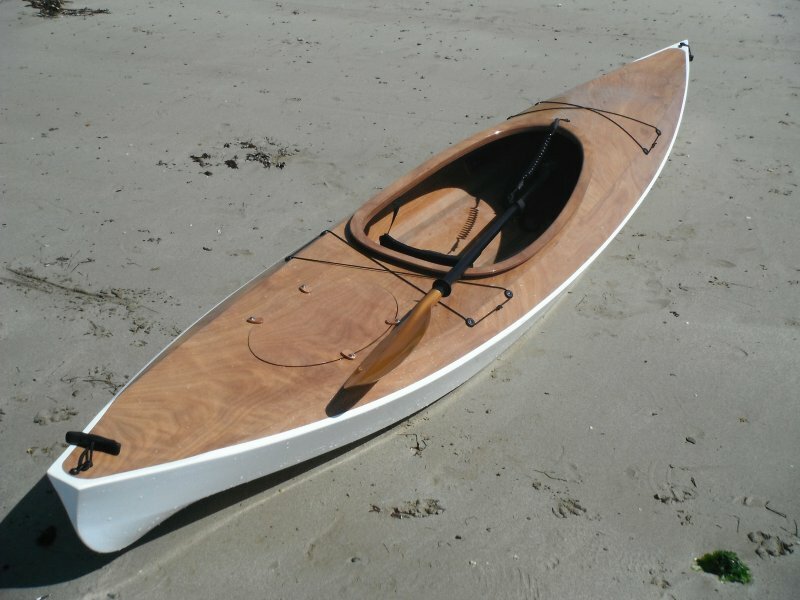 The finished 12' boat weighs just 40 lbs. 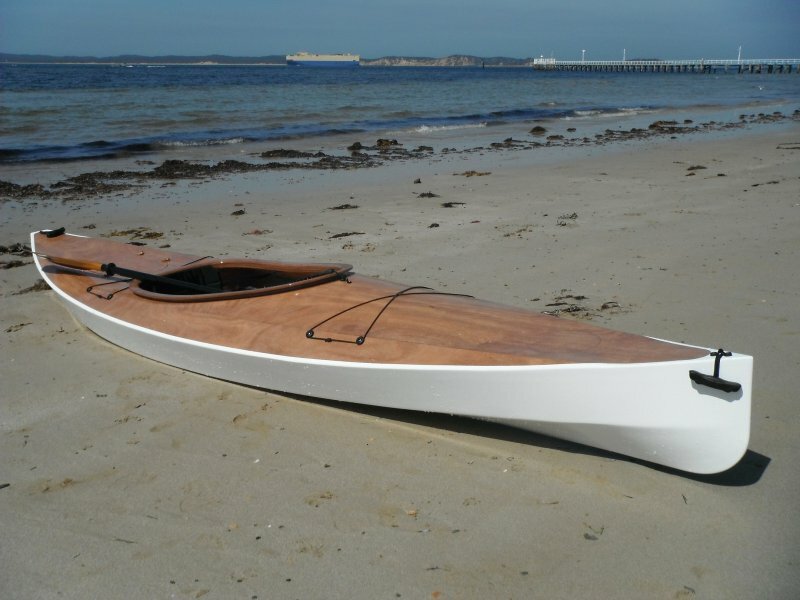 Paul will paddle his Wood Duck on the many waterways of his state of Victoria. Kits are available from www.clcboats.com.